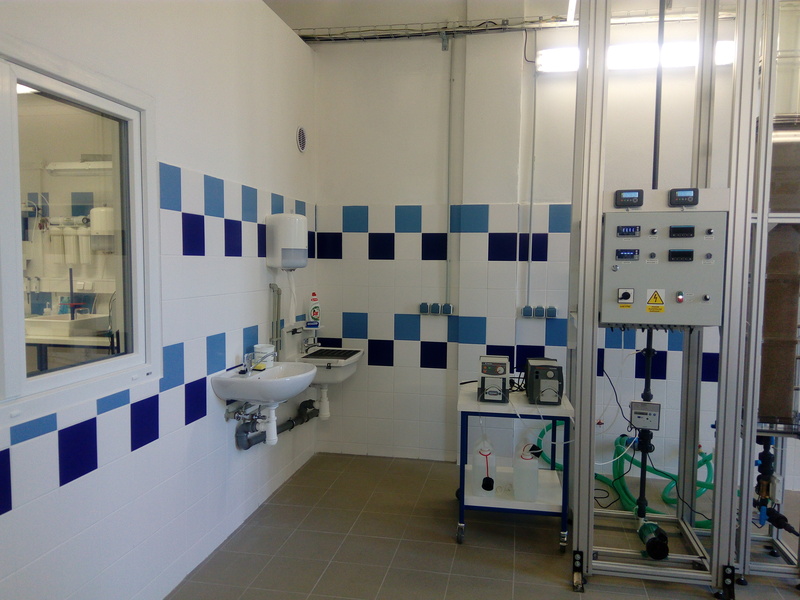 The co-operative research laboratory of the Institute of Hydrodynamics of the CAS and the water management company VHS Vrchlice-Maleč is situated directly on the grounds of water treatment plant. 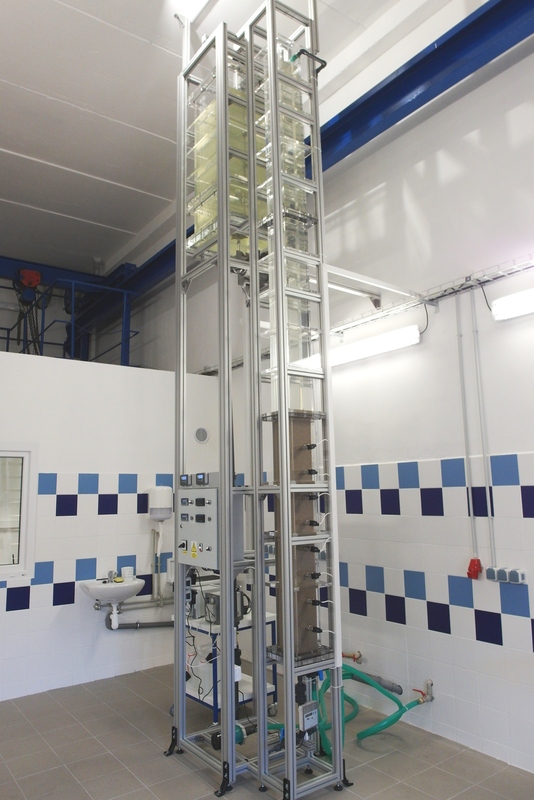 That enables a direct communication between researchers and the water treatment plant operator and mediates a connection of the basic research and application field. 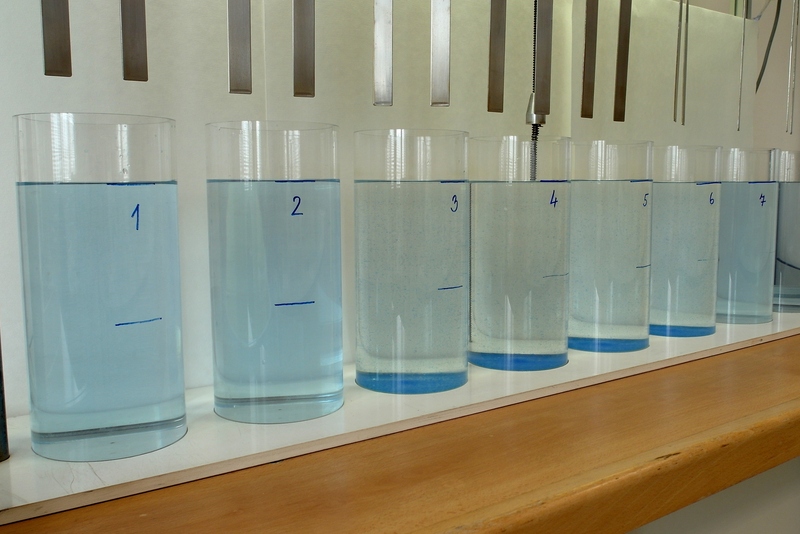 Thus, it is possible to implement the research results into water treatment practice and make water treatment technology more simple and effective. On the basis of practically verified results it is then possible to build a technological know-how that can be used on many other water treatment plants. Moreover, the co-operative laboratory has also an educational objective, i.e. 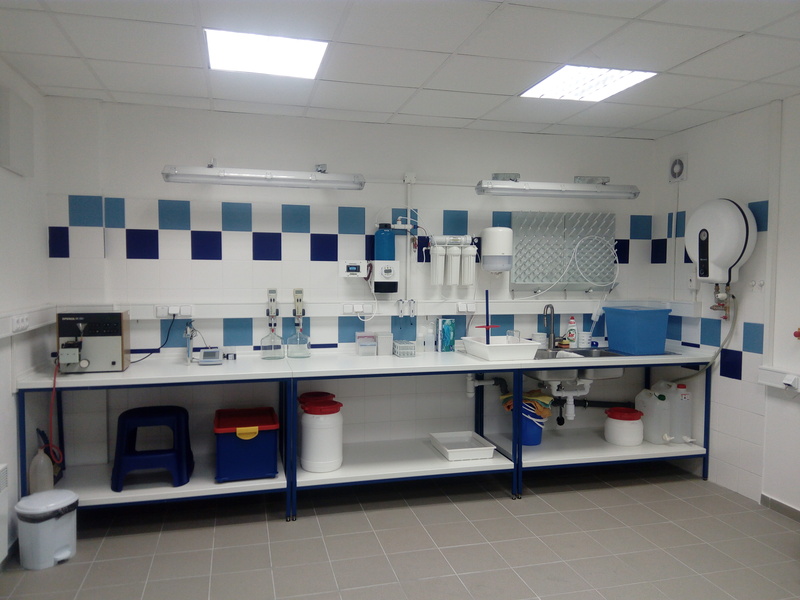 enable students to connect theoretical knowledge gained during studies with the pilot plant and operation practice and help training them to be future qualified employees of water treatment companies. The recipients of our services are mainly water management companies (operators of drinking water and wastewater treatment plants), developers and manufacturers of devices for water treatment and also any other entities involved in the field of water pollution or treatment technologies.